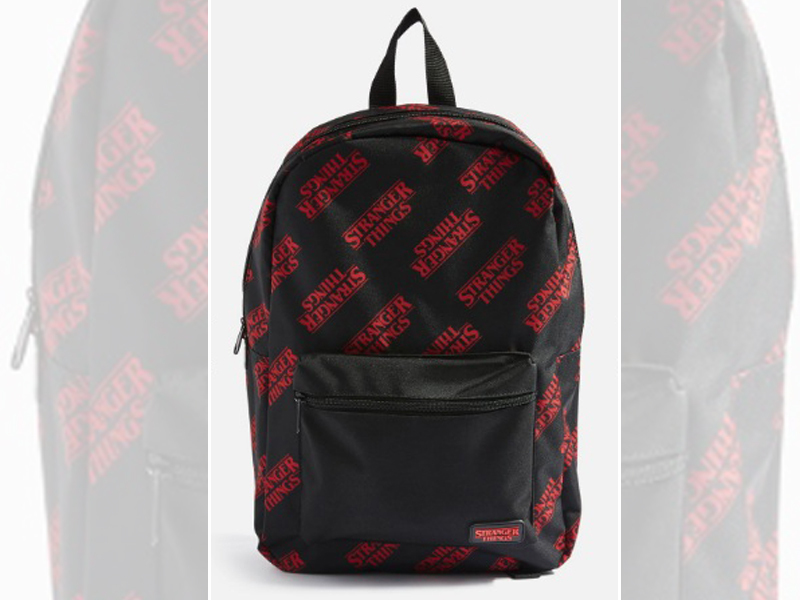 British multinational fashion house Topshop launched the original drama series “Stranger Things” exclusive collection in collaborated with Netflix. 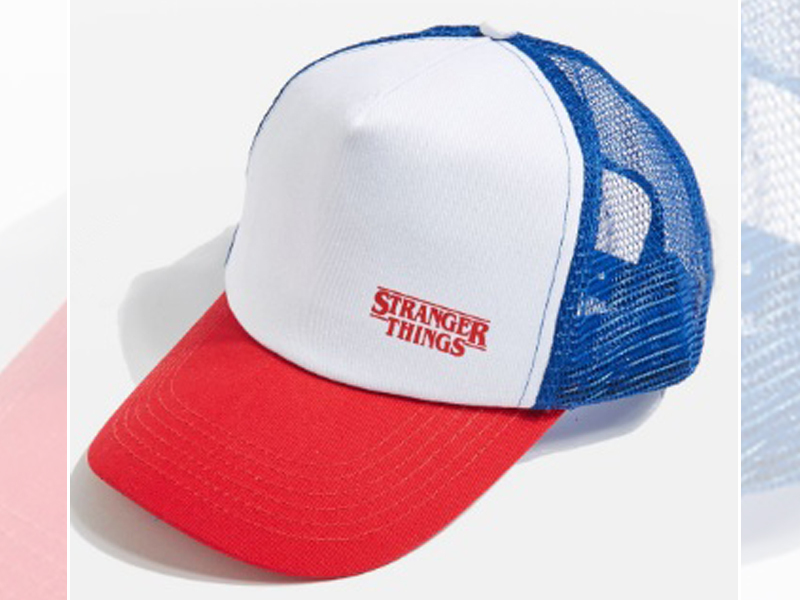 The fashion house will be bringing in the popular TV Show to life through fashion collection, in store fun activities and fan screenings. The exclusive collection consists of 28 pieces of retro-style T-shirts with slogans, sweaters, accessories. The collection will be paying a tribute to Barbara Holland. The limited edition collection also consists of mike-themed T-shirts featuring his iconic walkie talkie. 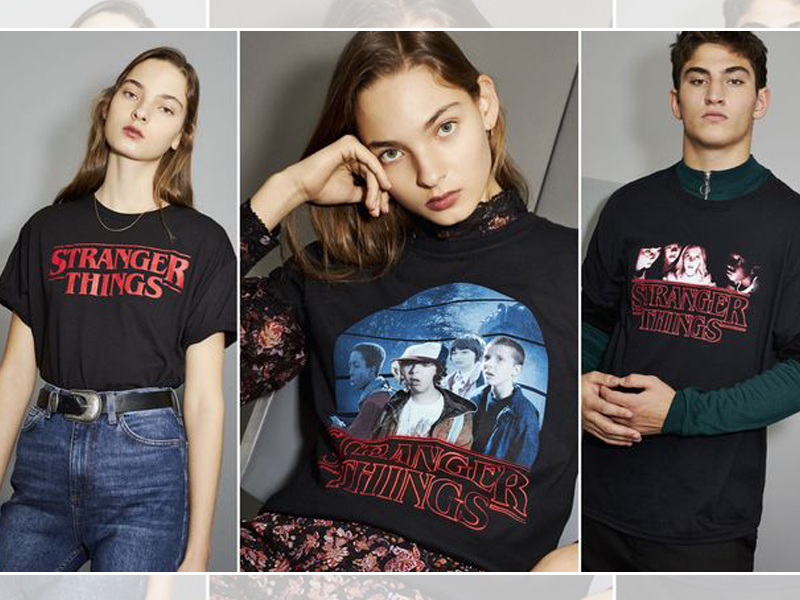 Along with the fashion collection, Topshop is hosting a ‘Stranger Binge’, where the winners will be given an opportunity to watch the entire “Stranger Things” season 2. The collection is available in store and online.